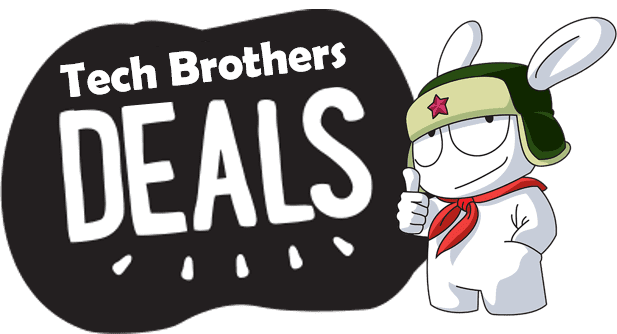 What do you think about earphones for 5 dollars? Poor build quality and very bad sound? No, it is not so! Knowledge Zenith is famous manufacturer of headphones, so you do not need to worry about their quality. As you know, reputation is very important to manufacturer, so it doesn’t release bad devices. 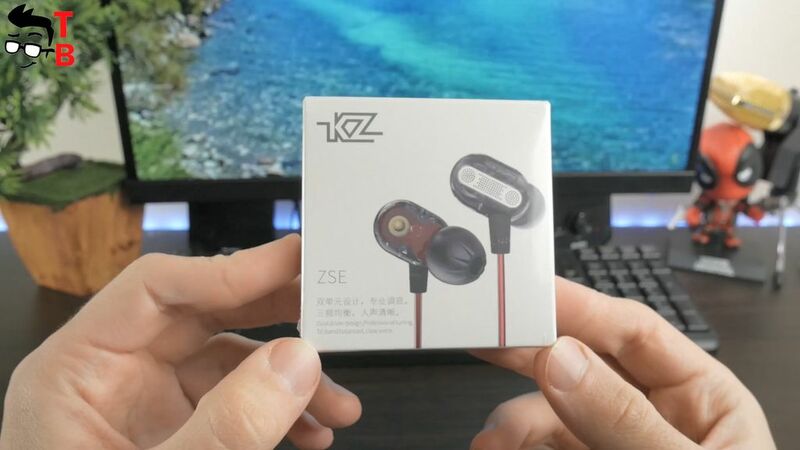 So, today I want to tell you about KZ ZSE earphones. They are available in version with microphone and without it. The difference in price is only $1, so I think it is better to buy with built-it microphone. The earphones come in white box. Here we can see model name, and some description about device inside. I should note that version with mic and without it comes in a same box. Only the sticker on the right side said that your device with microphone. As you can see, my earphones don’t have mic. Inside the box there is user manual and two pair of earbud tips. KZ ZSE looks very simple. It is made of ABS plastic and metal. You can see vents on the back. They allow the drivers to breathe and reduce driver flex. 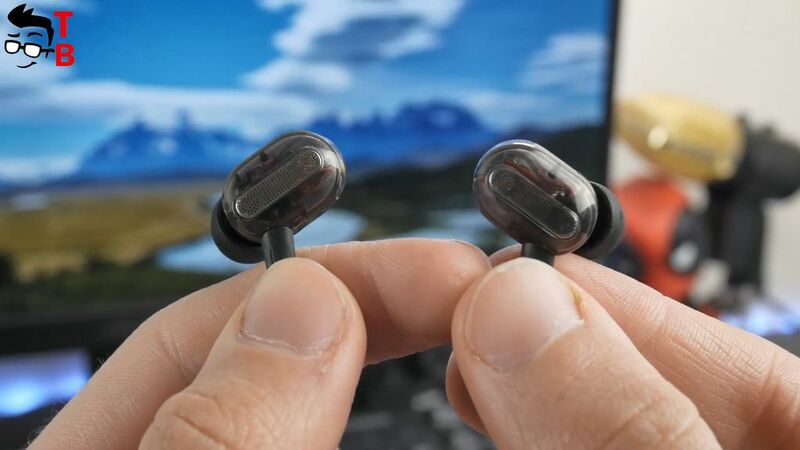 The earphones are equipped with 8mm and 6.8mm drivers. 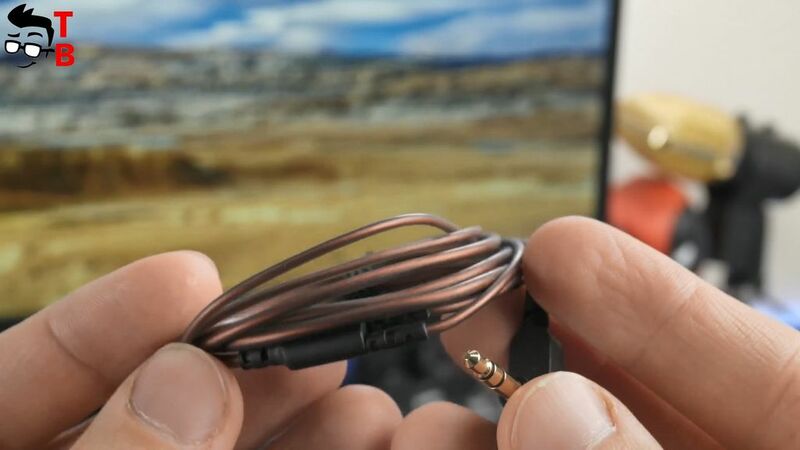 If we talk about cable, then it has 90 degree 3.5 mm audio jack. 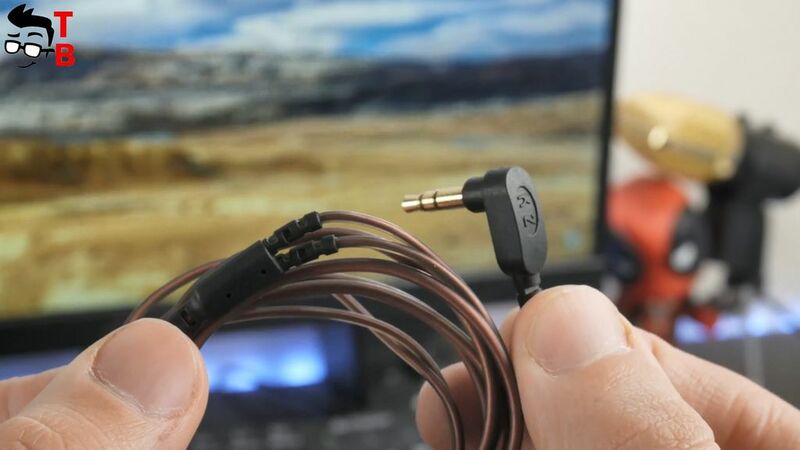 As you know, KZ earphones have durable cables, and this one seems very good. 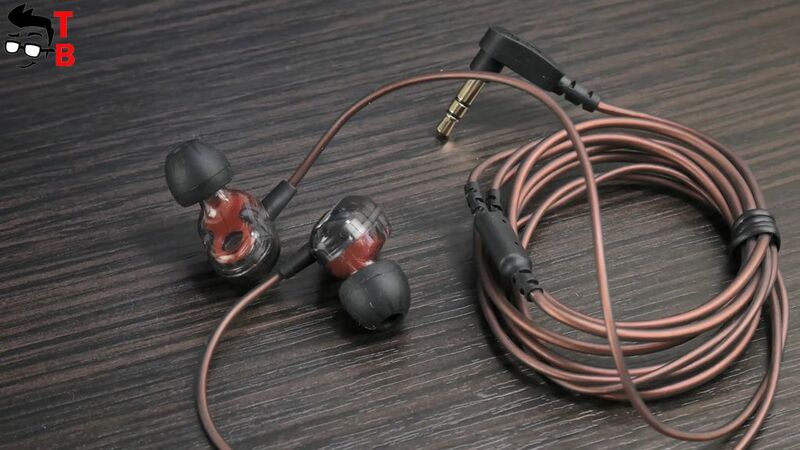 So, KZ ZSE looks very good. It like its color combination black and white. By the way, they almost do not stick out of your ear, so they are very comfortable to use under the helmet or in bed. First of all, I should say that KZ ZSE has impedance 16 ohm, frequency range from 20 to 45 KHz. I don’t want to tell you about highs, mids and others. I will tell you my impression about sound quality. I enjoy listening to music, especially for $5 earphones. The basses are really good, while vocal is clear and pleasant. Also, I should say that isolation is very good. When you listening to music, you don’t hear noise around you, even with low volume. 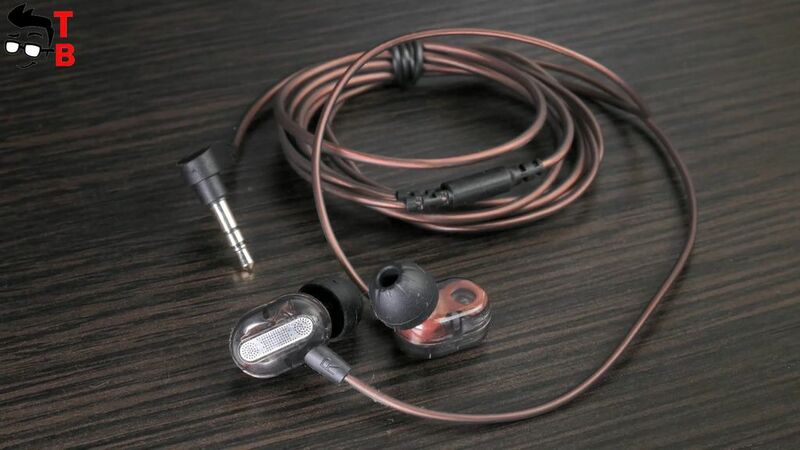 So, KZ ZSE is very interesting earphones. 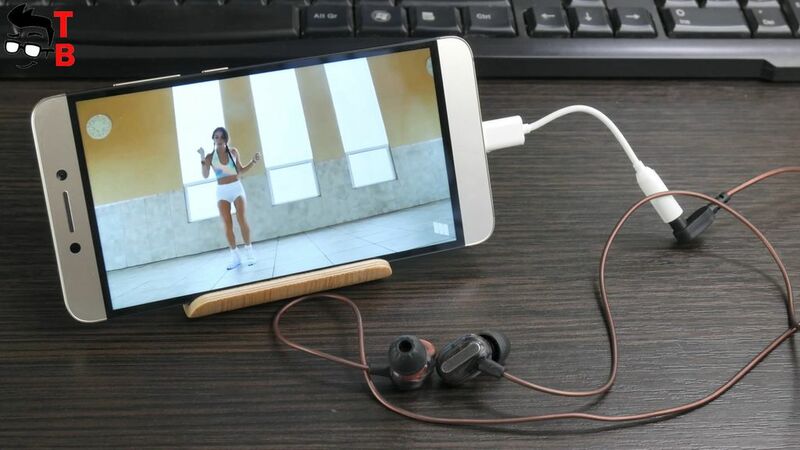 They have nice design, good sound quality and very low price. 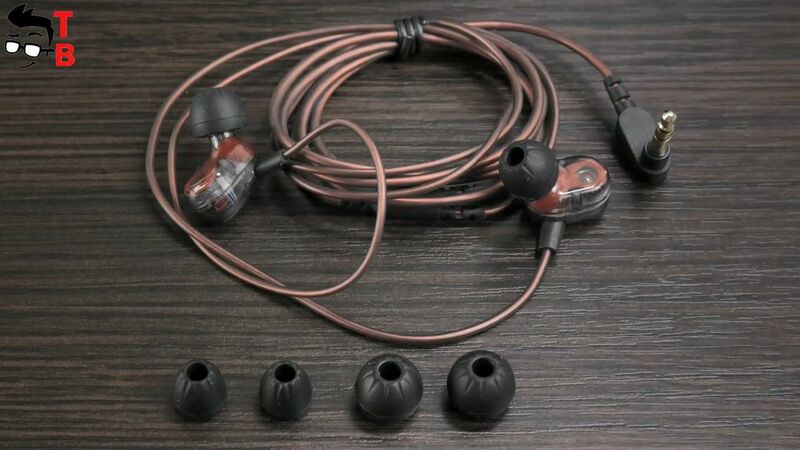 I will buy them for myself so they are my additional earphones, if the main ones will be broken or lost.